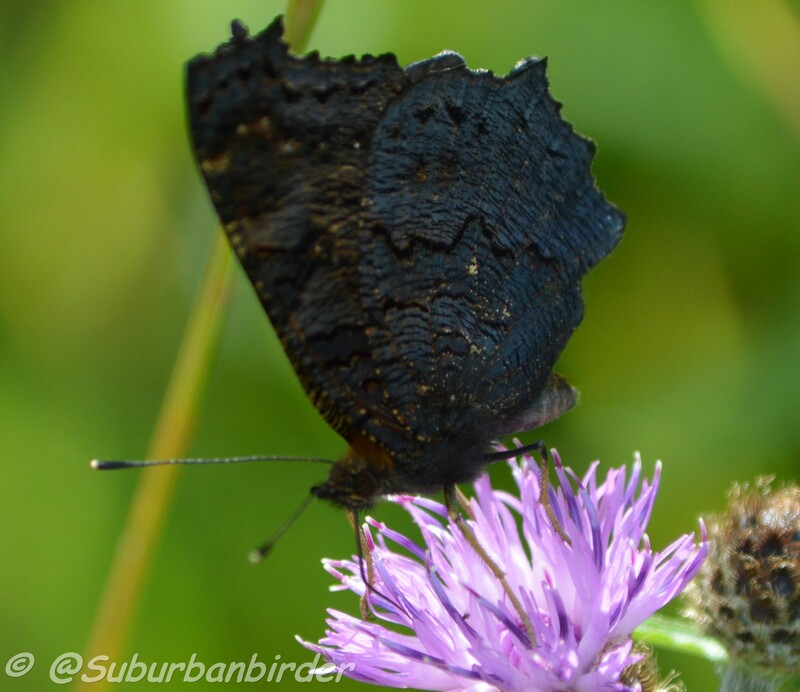 This page is dedicated to butterfly collecting which rather than using a net and pinning specimens to a board relies on the rather more environmentally and butterfly friendly use of the DSLR camera. 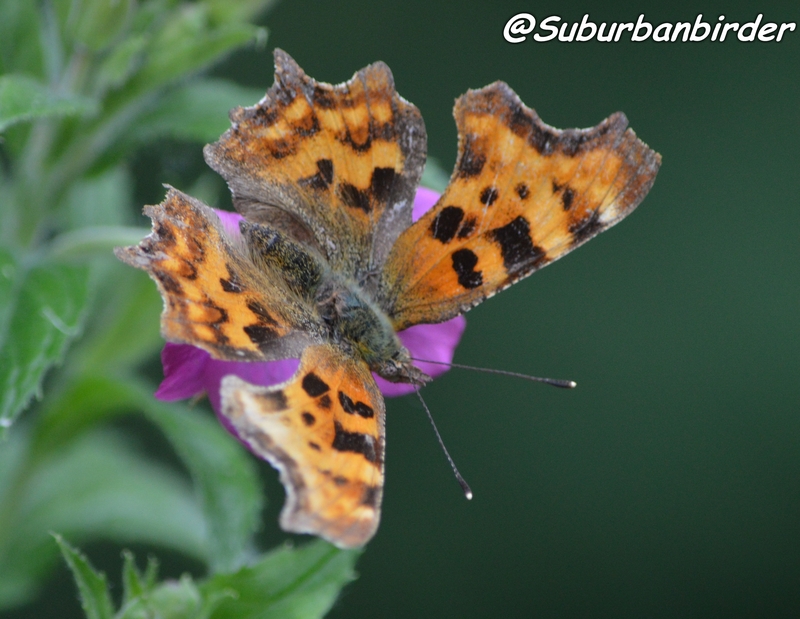 The butterflies are all Hethersett visitors and the aim is to build the perfect collection. 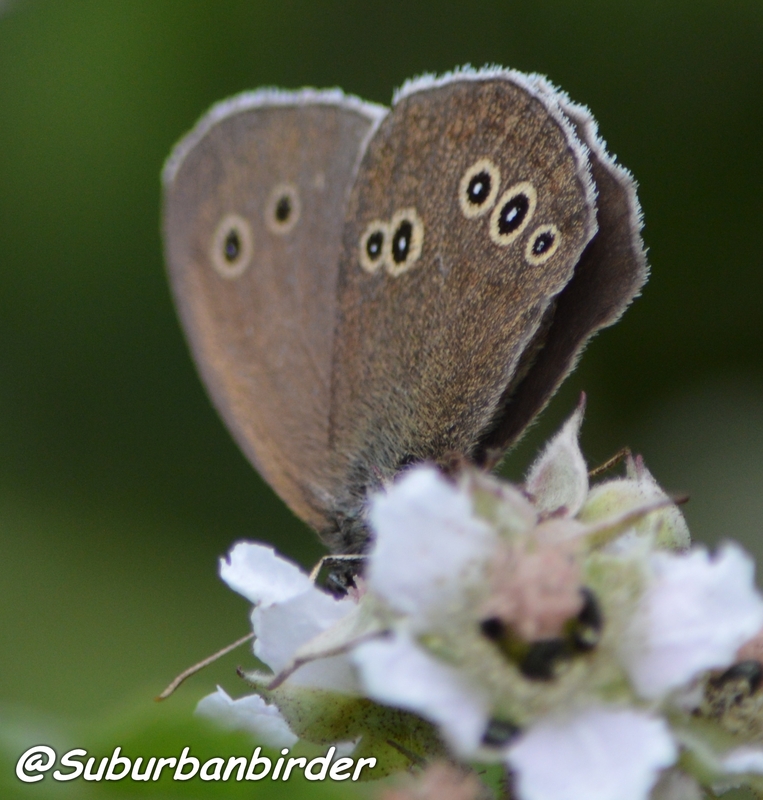 As usual if you have any you would like to add then send them to suburbanbirder@gmx.com. 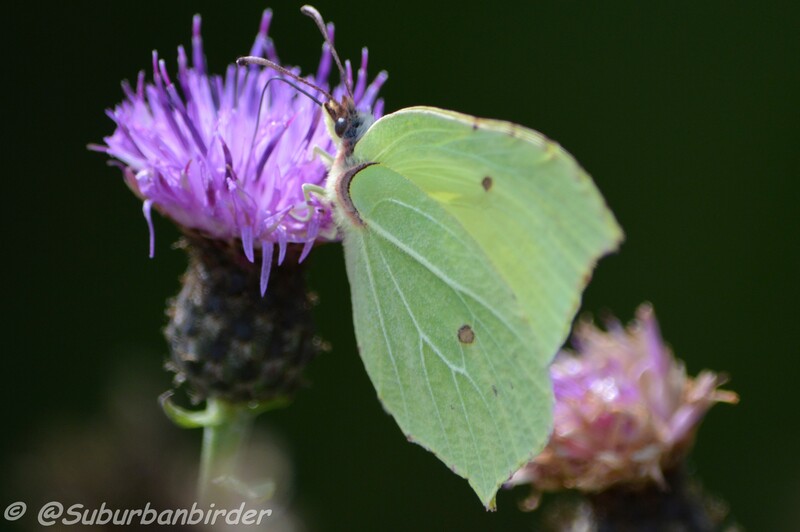 Brimstone taken August 2015 in fields around the Wong. 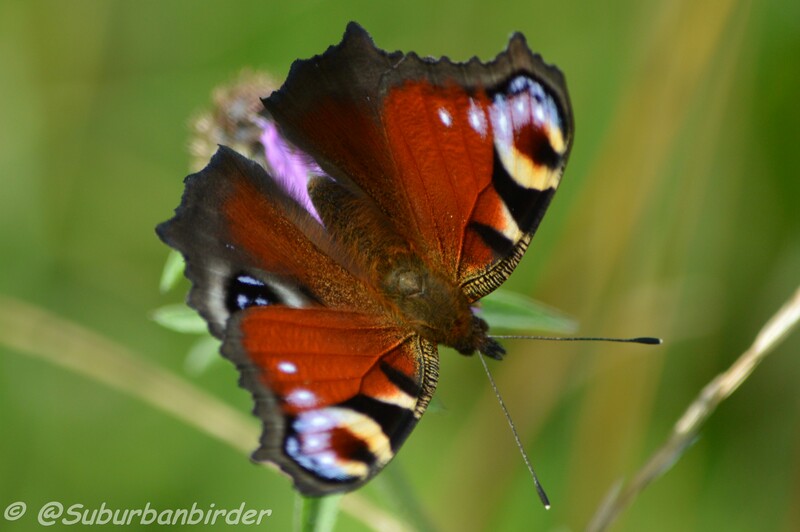 Peacock taken August 2015 in fields around the Wong. 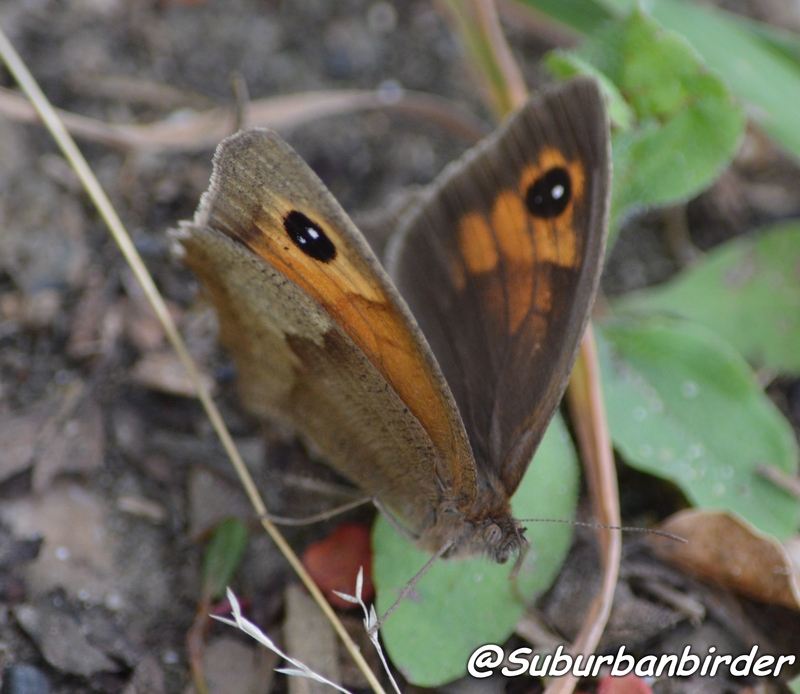 Ringlet. 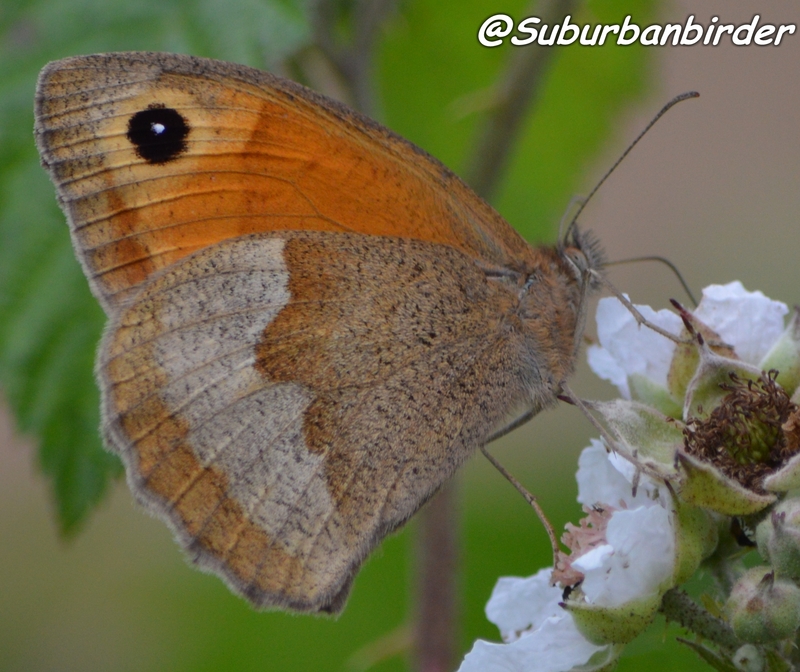 Taken July 2015 Station Lane feeding on brambles. More to be added as soon as I can catch them. 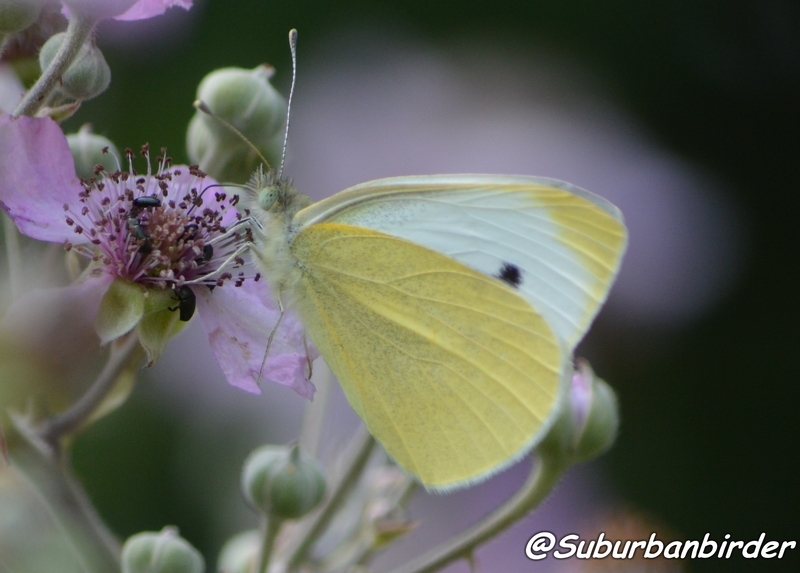 Good luck with the butterfly photo collecting – they can be tricky things! 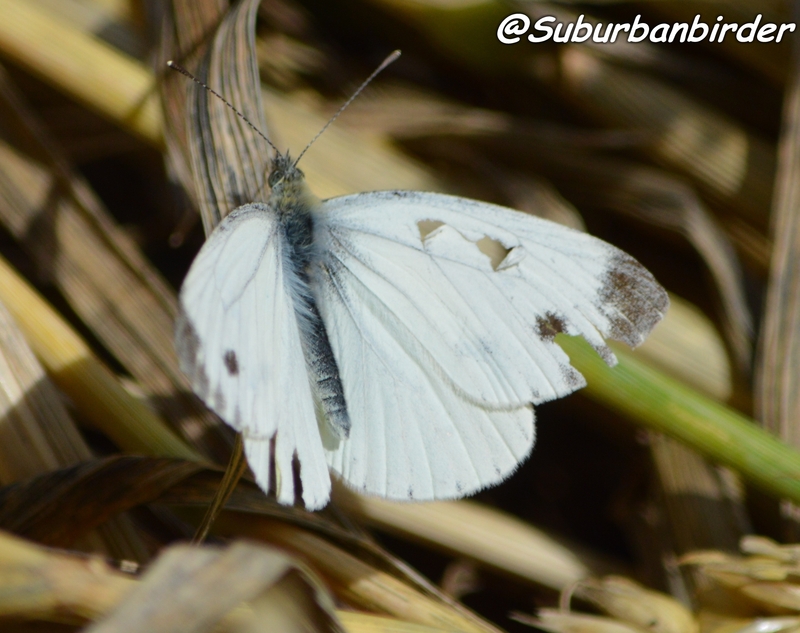 Thanks spring has started and three species seen locally this week so the camera will be out.